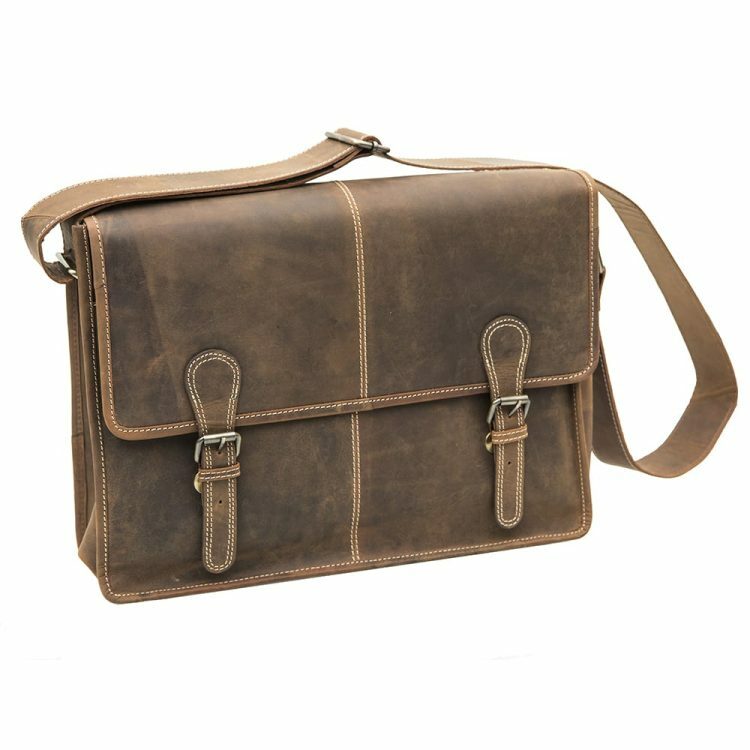 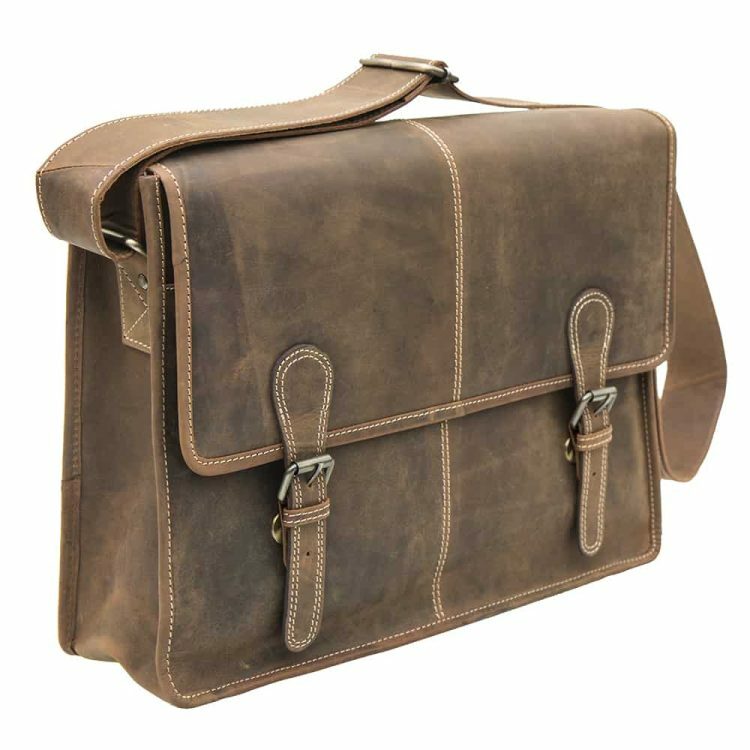 If you are a fan of the retro look and enjoy indulging yourself in timeless style, then this is the satchel bag for you. 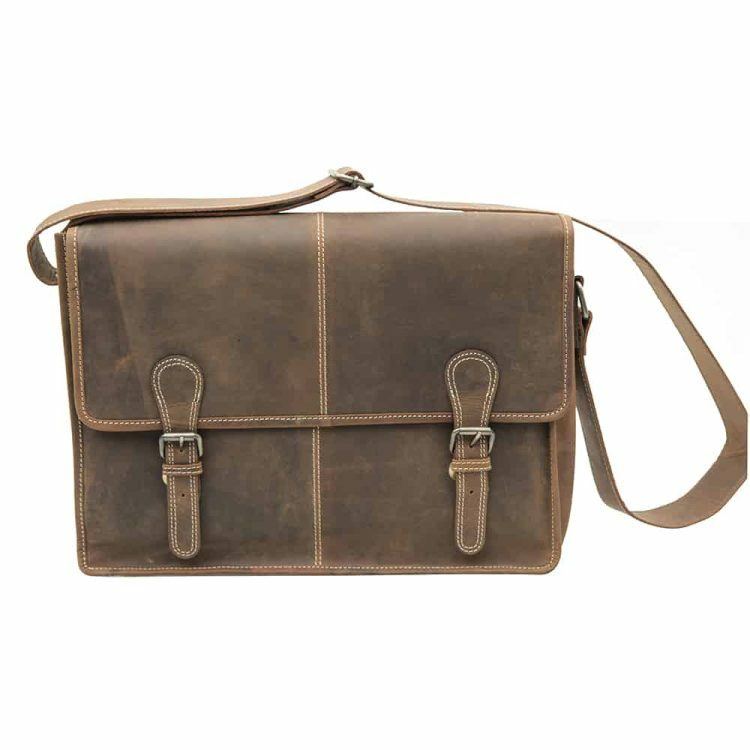 It’s a cool old-school look that speaks of class and its versatility will shine through in its day-to-day use. 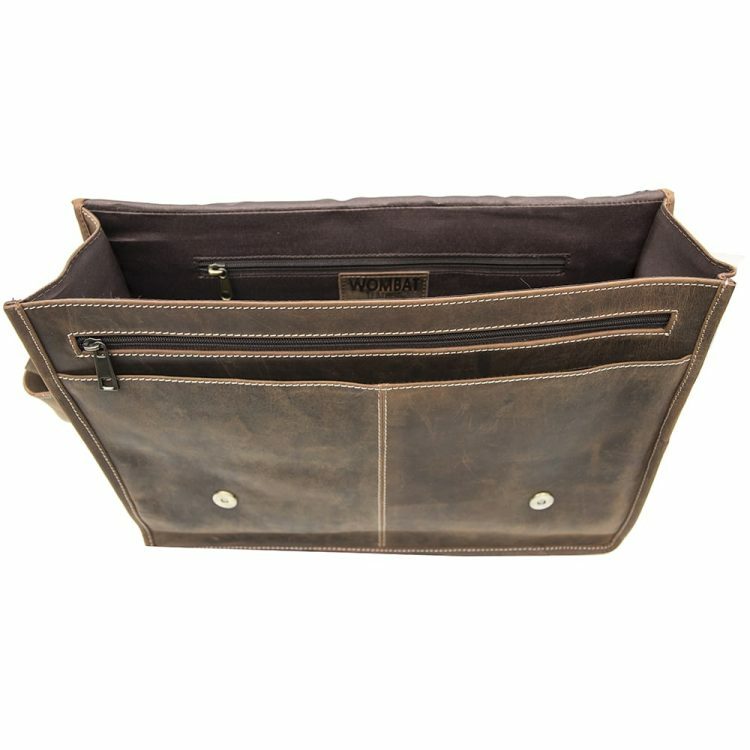 You can choose to pack your files or books inside or use it for any overnight trips you might have planned for either work or personal reasons. 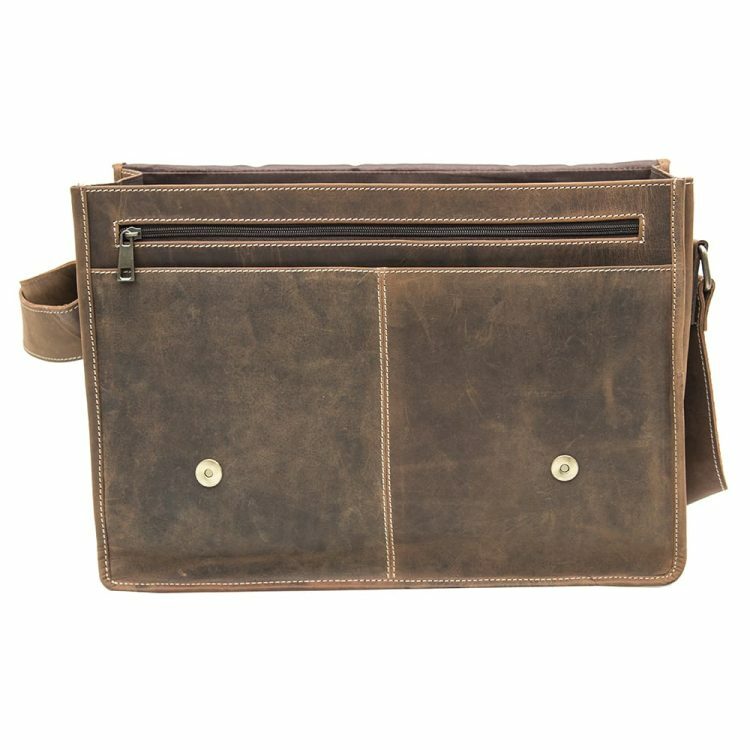 This compact bag can at first be deceiving to the eyes due to its size but you’ll be surprised but how much room it offers. 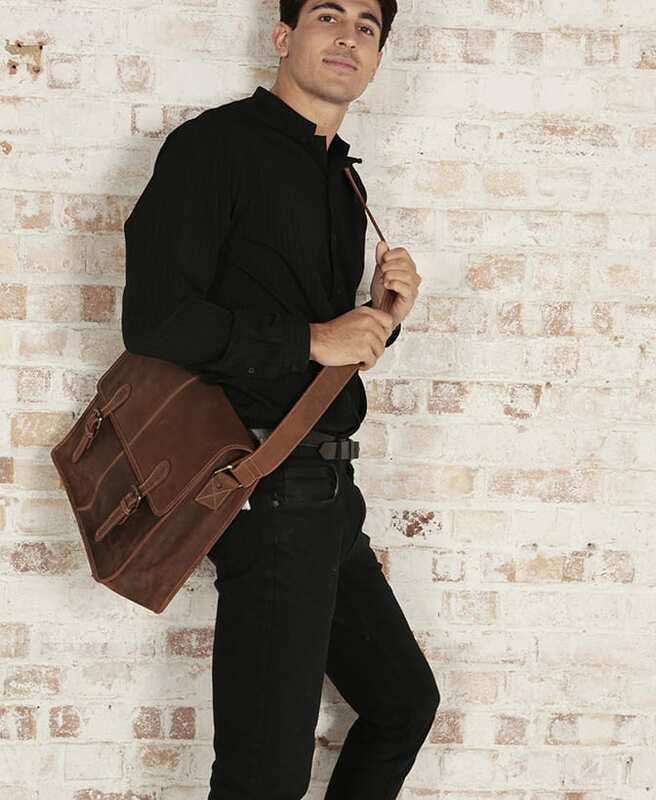 The secure shoulder strap makes it easy to carry and the two straps keep your belongings safe at all times. The beautiful country brown tone will work with both darker and lighter colours so you won’t have to worry about it fitting in with your wardrobe. 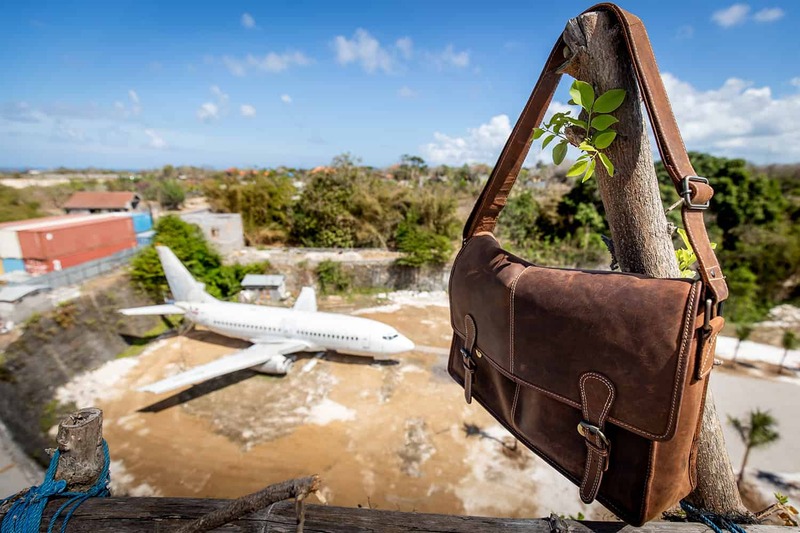 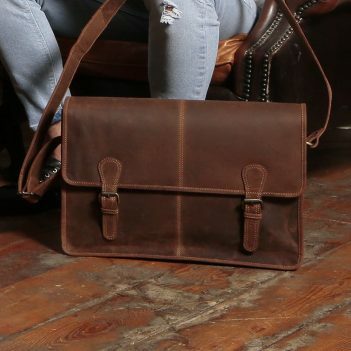 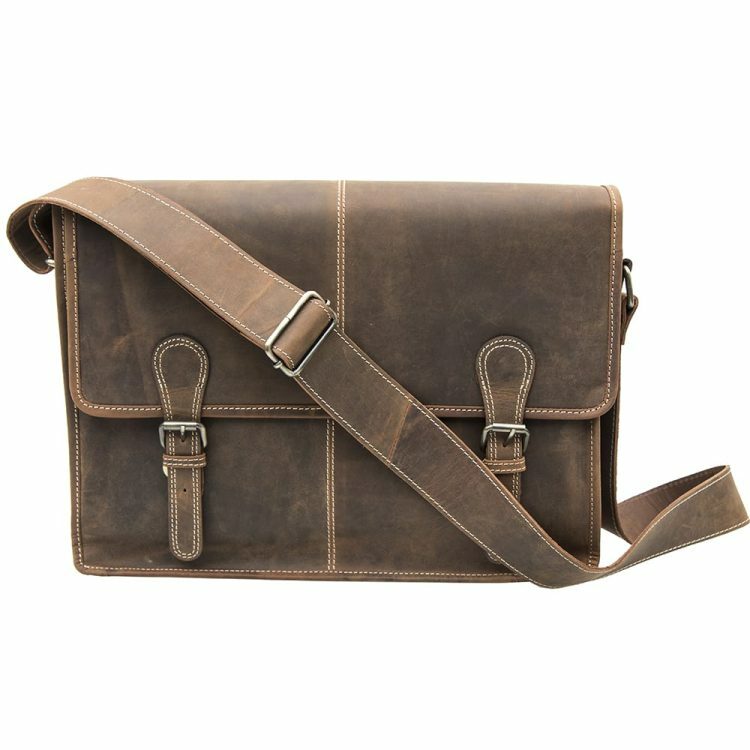 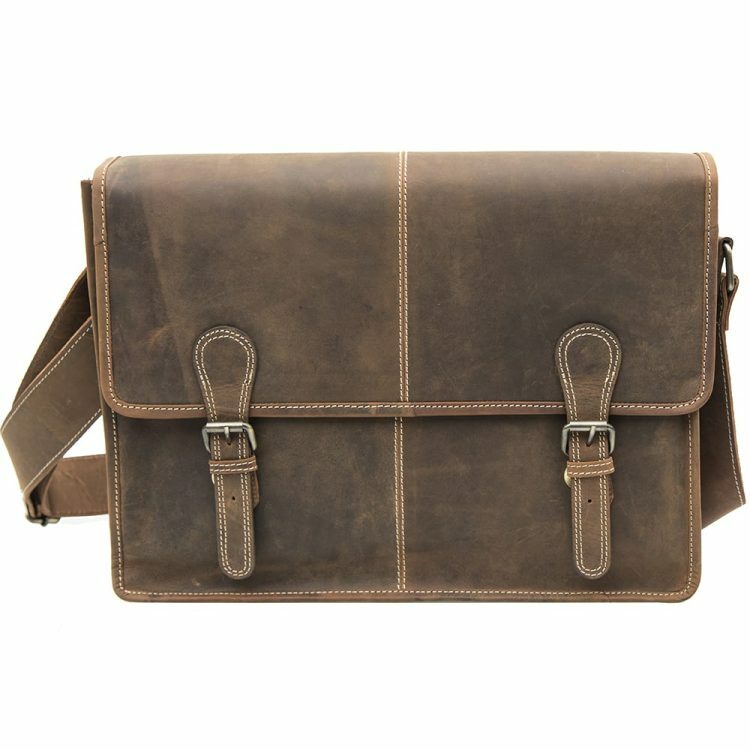 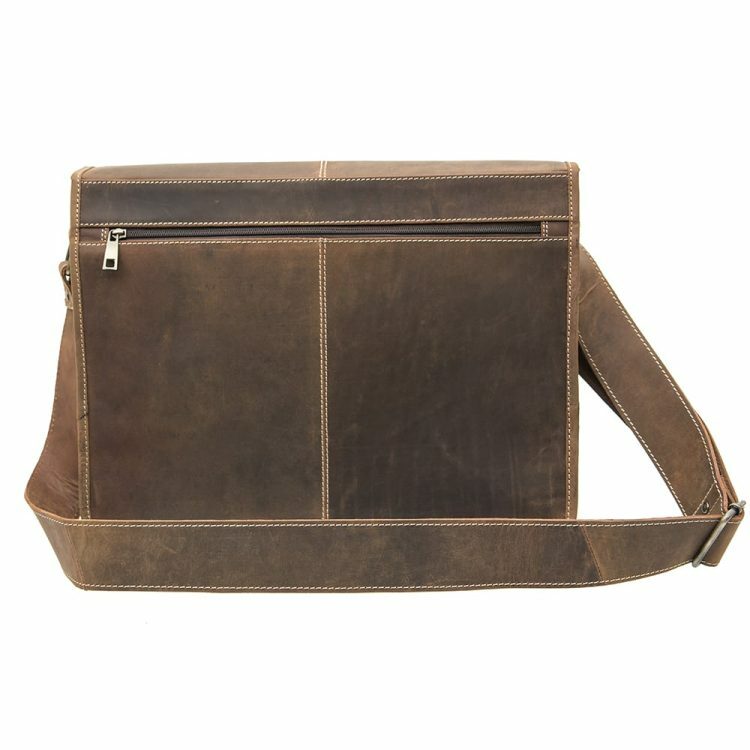 For anyone searching for an iconic bag, look no further than this distressed leather satchel.